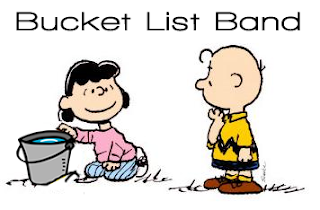 Hamilton Bucket List Band: Filling It. Not Kicking It. Filling It. Not Kicking It.